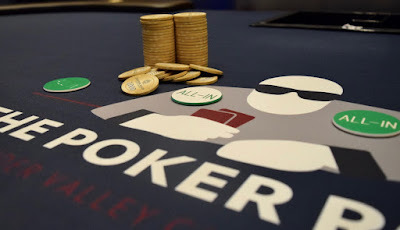 Players in Day 1B $500,000 Guarantee @WPTDeepStacks $$1,100 Main Event are returning from their first 5-minute break of the day and the board shows 161 entries. @SavagePoker just reminded everyone that registration and a single re-entry per player - per flight - is available until 7:30pm when cards go in the air for the start of Level 10. Play concludes at 11:45pm at the end of Level 15. The Day2Restart is noon on Sunday.